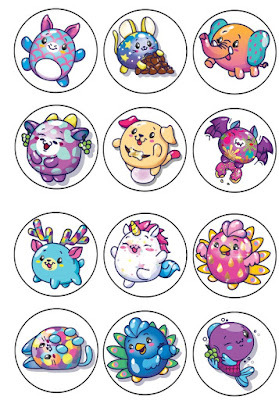 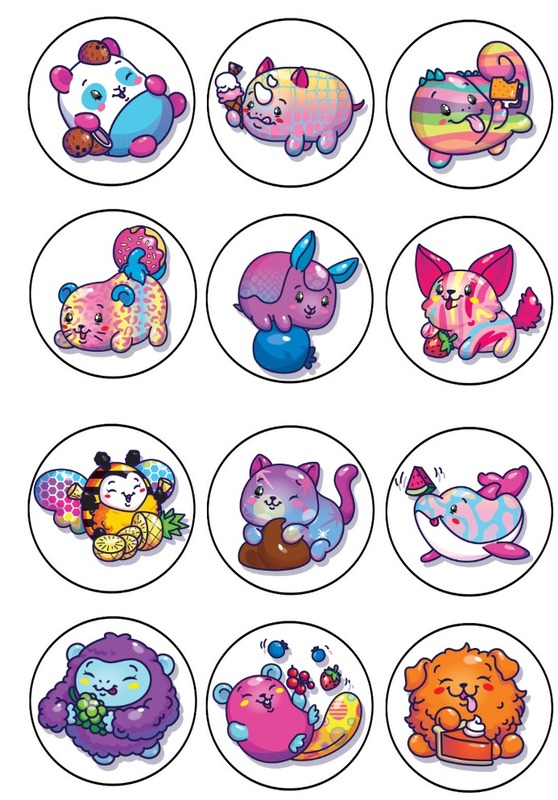 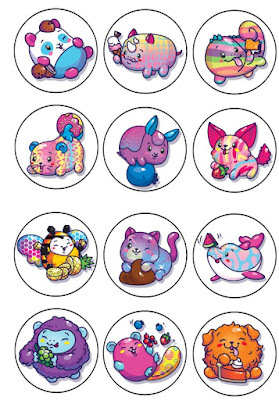 My daughter loves Pikmi Pop, those cute tiny stuffies that come in lollipop shaped containers and all have a different scent, and she put them on her Christmas list this year. 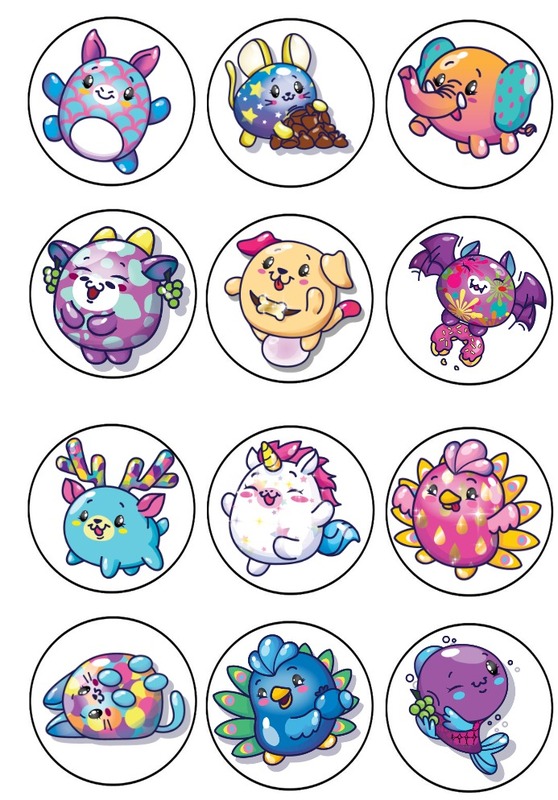 There are so many pikmi pops I created six different sheets. 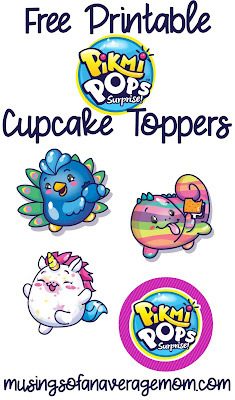 And you can be creative with them you can print them out on cardstock attach them to toothpicks as cupcake toppers, glue them to paper cups or paper bags for inexpensive themed loot bags.